Emphasizing a healthy physical and spiritual lifestyle through sports and active recreation, Proem offers outreach programs for youth and families at our 15-acre Christian Center in Zakosciele. This area of ministry is focused on profiled-outreach camps, conferences, retreats, and school field trips throughout the year. 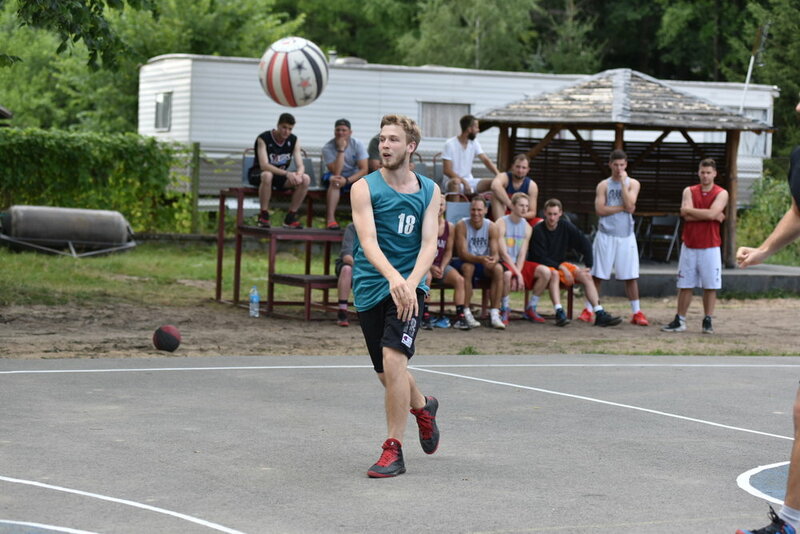 Proem's belief in recreation joins a quality camping experience, a well-developed program, and one of Poland's most well-equipped campgrounds with clear teaching of the Gospel including the difference God makes in every area of life. Our retreats aim for spiritual, emotional and physical renewal for missionaries and churches. This is an opportunity to support missionaries throughout the nations by volunteering to serve those who attend such retreats. 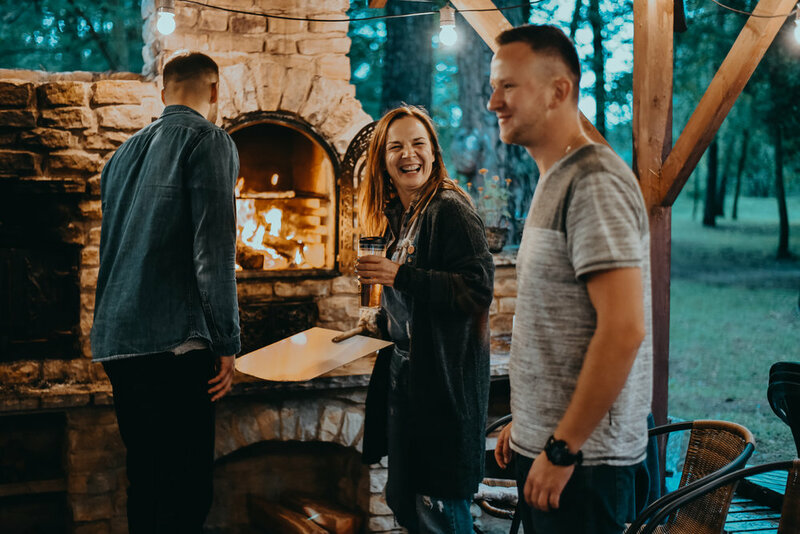 Emphasizing healthy lifestyles and relationships, this camp, which is held in the spring is an opportunity for churches and individuals looking to teach and lead fitness, marriage, and family workshops. 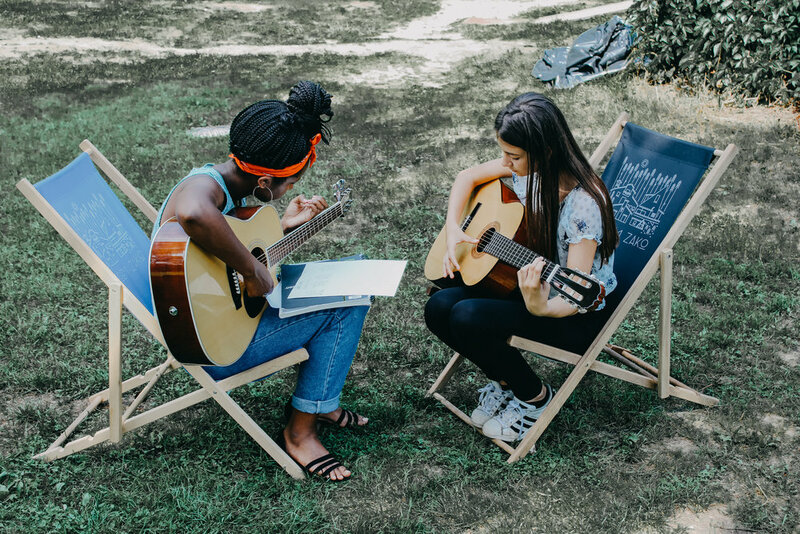 We host outreach camps for children and youth with different themes including creative arts, sports (basketball, soccer, tennis, volleyball, etc) and English. These camps provide a great opportunity for church involvement through short-term mission trips. A yearly interactive outreach based on the story of Jesus’ birth. Each December and January thousands of participants hear and see the Gospel Story played out before them, some for the very first time. 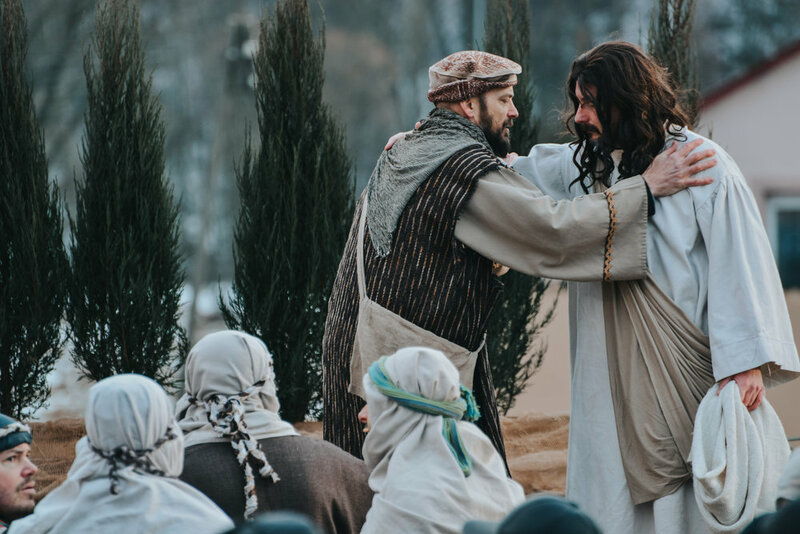 A yearly interactive outreach based on the story of Jesus’ death and resurrection. Every Easter thousands of participants hear and see the Passion Week portrayed.